 At 8.27pm the volunteer crew from Blyth RNLI responded to their pagers to assemble at the lifeboat station. Shortly afterwards the D Class inshore lifeboat was launched to assist other agencies to reports of a person on the Quayside at Blyth. As requested by the UK Coastguard the lifeboat was positioned in the River Blyth to await further instructions. 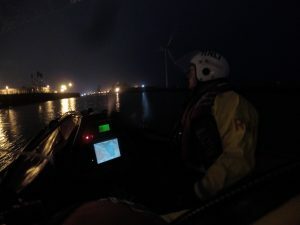 It was reported at 9.12pm the individual concerned was now in the safe hands of Northumbria Police and that the volunteer crew were able to stand down. The inshore lifeboat returned the short distance back to the station and was made ready for service at 9.15pm.